Step 1: Buy Credit Step 2: Install and Login Step 3: Start calling! 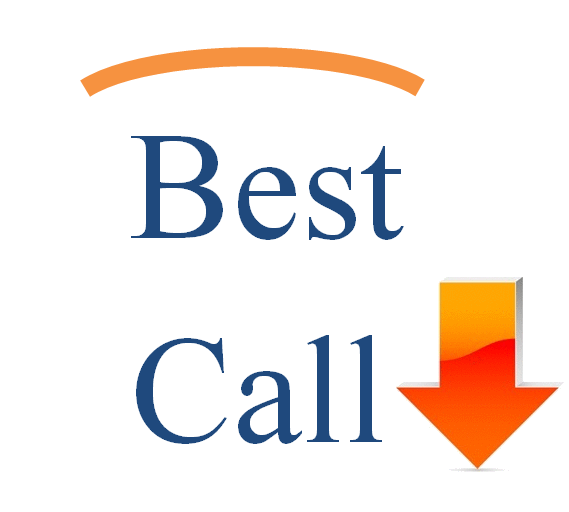 To start calling with "Best To Call" you have to buy some credit. When you make your first order, a new customer account will be created and our support team will safeguard your personal information and your payment details. Once your account is ready, you will be able to recharge your "Best To Call" balance instantly. After you have downloaded and installed the "Best To Call" VoIP-Client Software for your Windows PC, simply login with your login credentials. Do not forget the * after your Username! Otherwise you will not be able to login! Password: ******* When you successfully complete the first two steps you will be able to start calling using the "Best To Call" VoIP-Client Software until your credit is used up. The "Best To Call" VoIPClient Software shows your real time credit balance. If your credit is low, you can easily add credit to your account.